Yardage - Whole Yards Only Note ! If you need more than the 55 Yards we currently have in stock, please make a different selection as additional yardage is not available. In stock yardage is typically shipped within 2 business days. 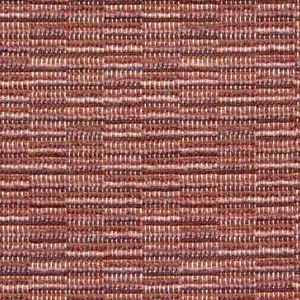 This is a tightly woven, colorful, heavy duty textured woven. The weave is an ottoman or a rep weave. The warp yarns are also different colors. This brings out different shades of the filler yarns. This fabric will wear well in high traffic areas. It is not suitable for drapery applications. Uses include sofas, chairs, benches, ottomans, cushions, pillows, banquettes.